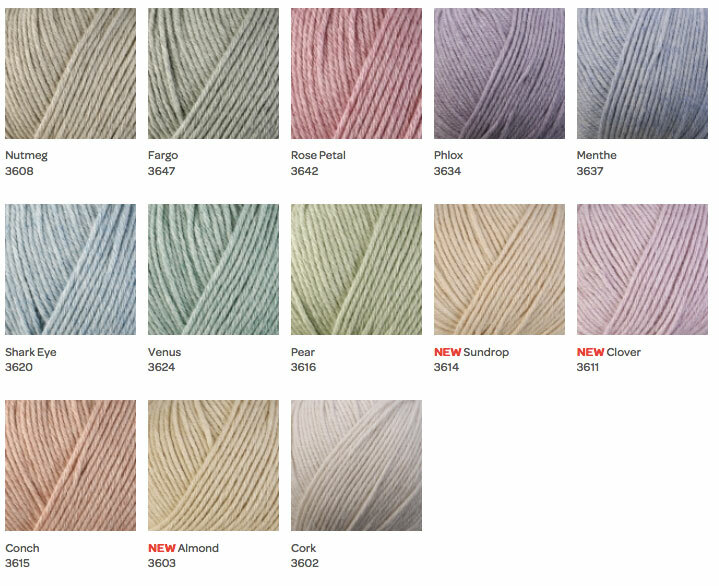 Spun with luxurious cashmere and the finest cotton, Corsica from Berroco Yarns is a lovely yarn with beautiful stitch definition, offered in a palette of soft neutrals and pastels. Corsica is machine washable and a perfect fiber for transitional seasons. Knitting Gauge:5.25-5.75 sts = 1"